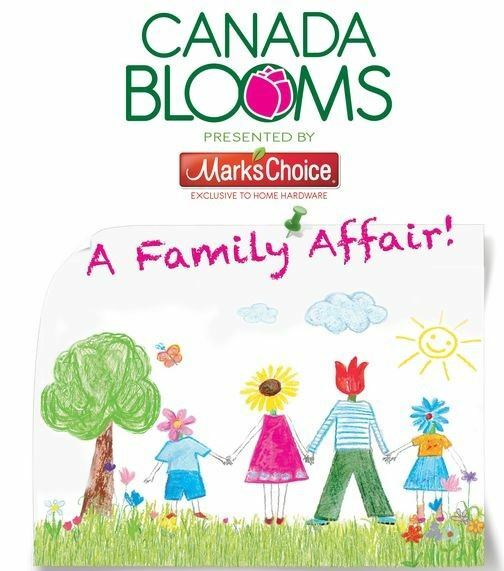 The Toronto Flower Show at Canada Blooms presents A Family Affair March 8 - 17 at the Enercare Centre, Exhibition Place in Toronto. The Toronto Flower Show is a breath-taking display and competition for amateur floral arrangers and Garden Club members. Each year the Toronto Flower Show competition showcases the talents of the horticulturalists and designers from the Garden Club of Toronto. Members of Horticultural Societies or Garden Clubs are welcome to enter the “Open” classes to compete in Horticulture Special Exhibits, Floral Design, Photography. And, there’s even a Youth category. The Competitors' Schedule outlines all of the rules and competition classes. To enter a Horticulture class, complete the Horticulture Competition Registration Form with a list of all your entries. The tags that accompany each entry will be available at Canada Blooms when you drop off your entries or, prior to the show, from the Garden Club office (777 Lawrence Avenue East). To enter a Floral design class, contact the convenor listed in the Competitors' Schedule. Use the Photography Registration form to enter your photos. Use the Youth Registration Form to register an exhibit for the youth class "A Bird's Family Affair".